Hearts full of thanks — that's what makes for good singing! With Jesus as the source of our salvation and center of our future, how can we not sing! But singing is not just for us and God. 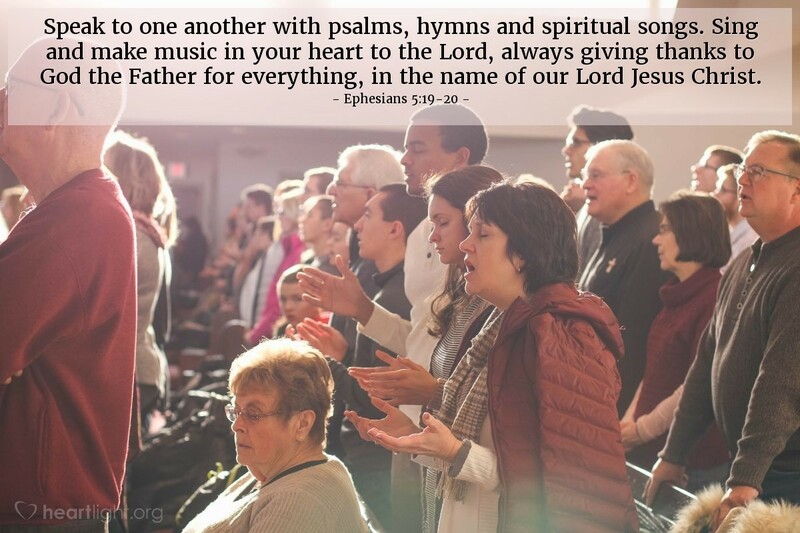 God wants our songs to bless others. It is our ultimate spiritual talk.